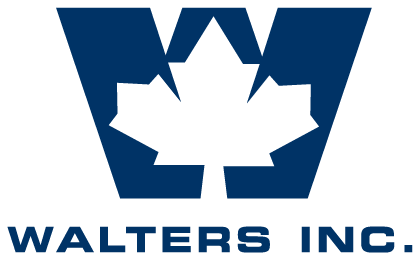 Walters Inc. - Walters Group Inc.
Walters Inc. is the central hub of the Walters Group. 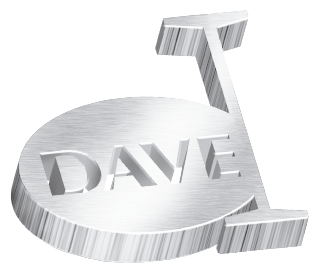 As the founding company to Walters Group, the company has evolved since its inception in 1956 from an ornamental iron shop into a world-class structural steel fabricator and erector. With a strong focus on vertical integration, Walters Inc. offers a full spectrum of structural steel services from engineering to erection. 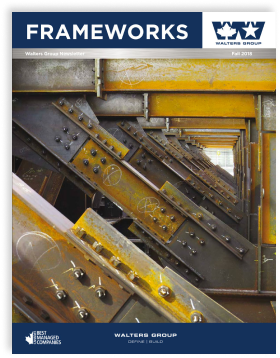 Walters Inc. has the people, processes, technology and drive to meet the challenges of any manufactured steel project.